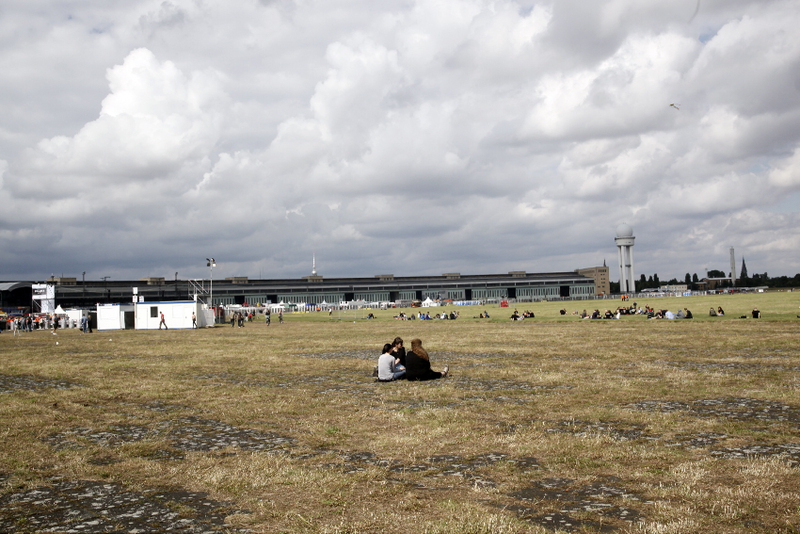 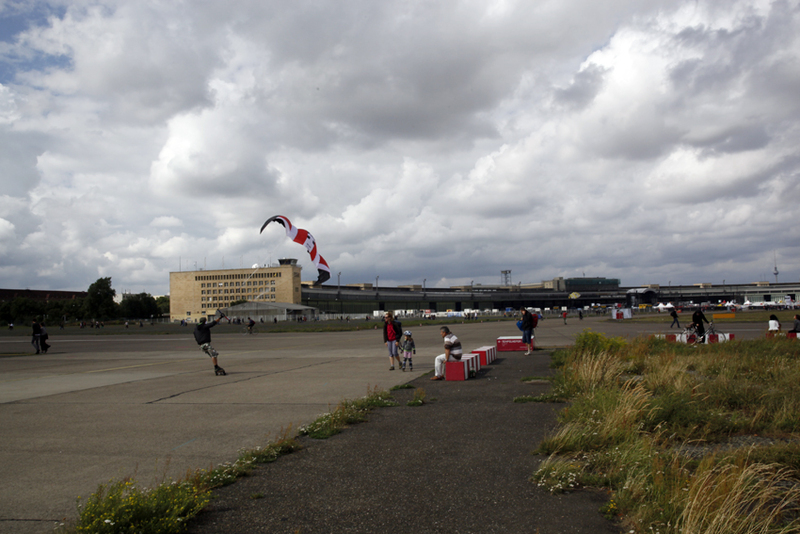 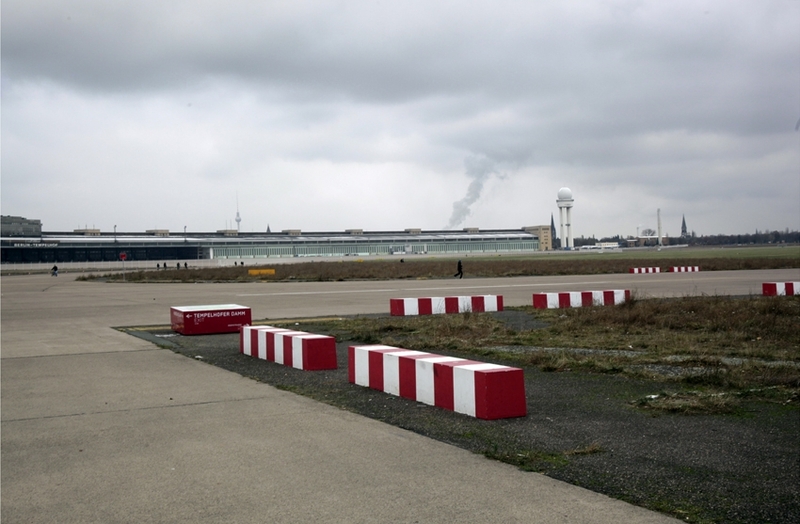 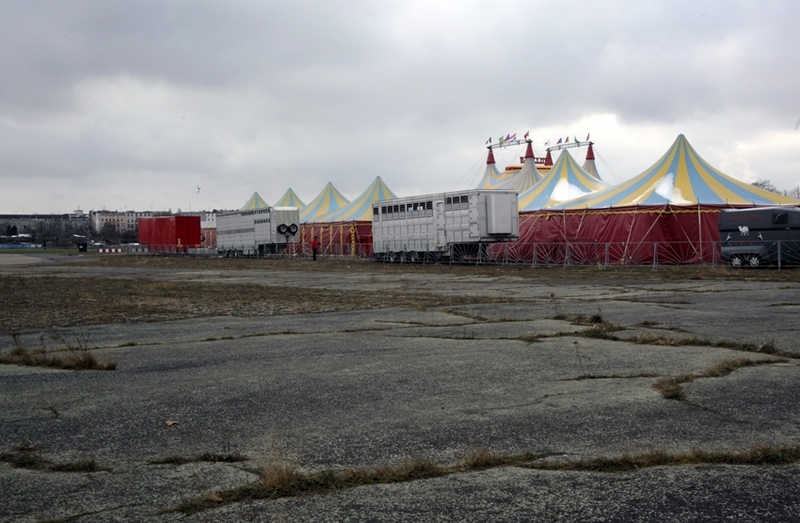 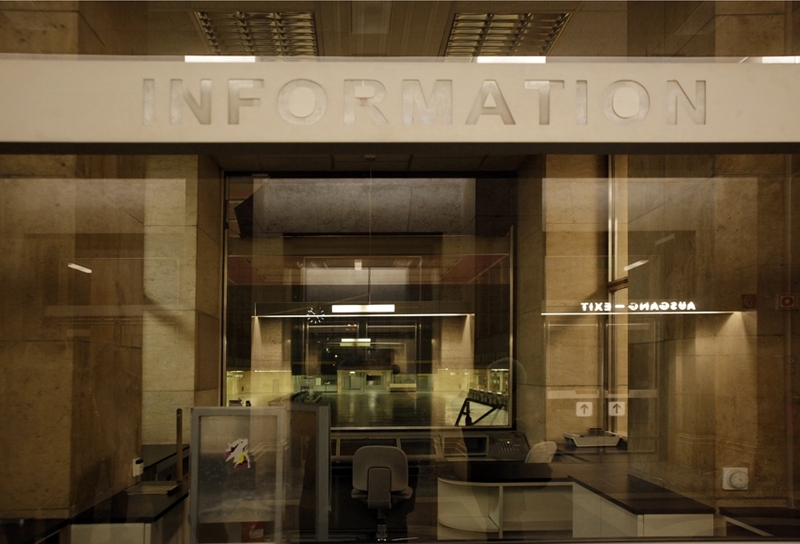 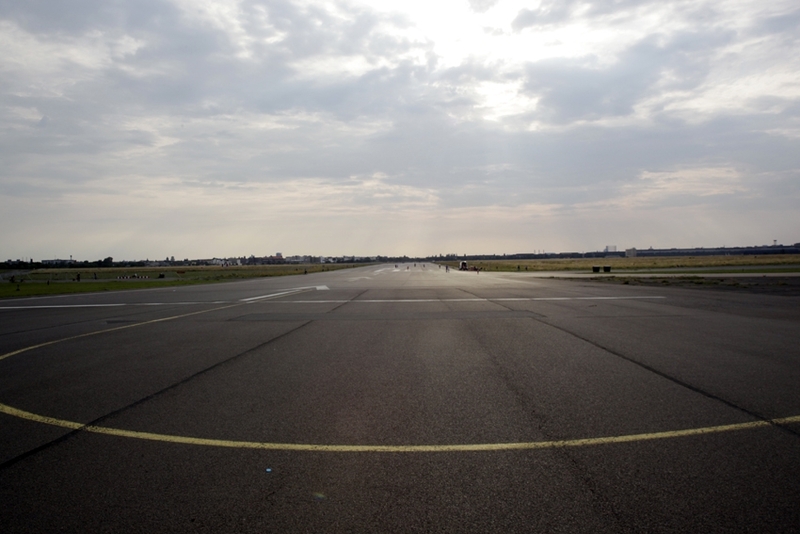 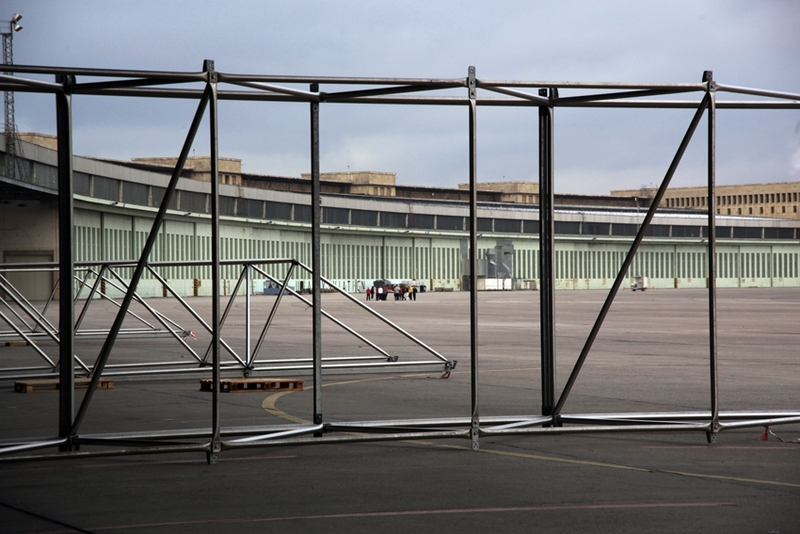 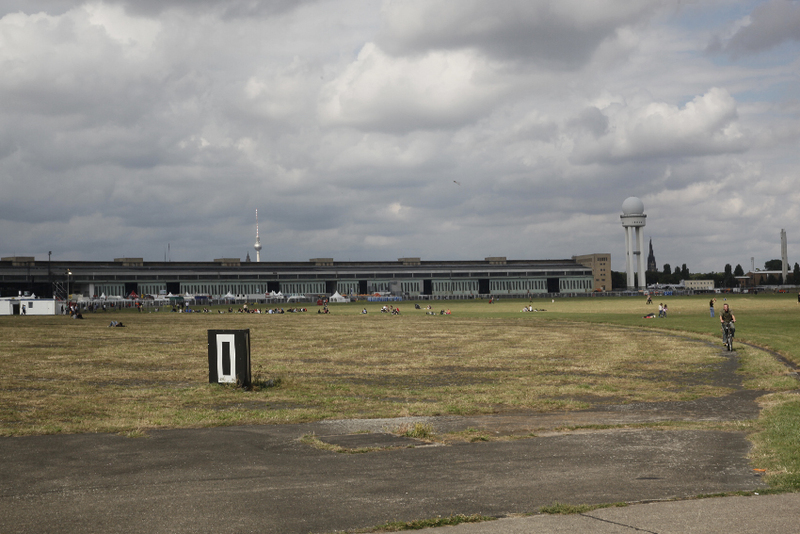 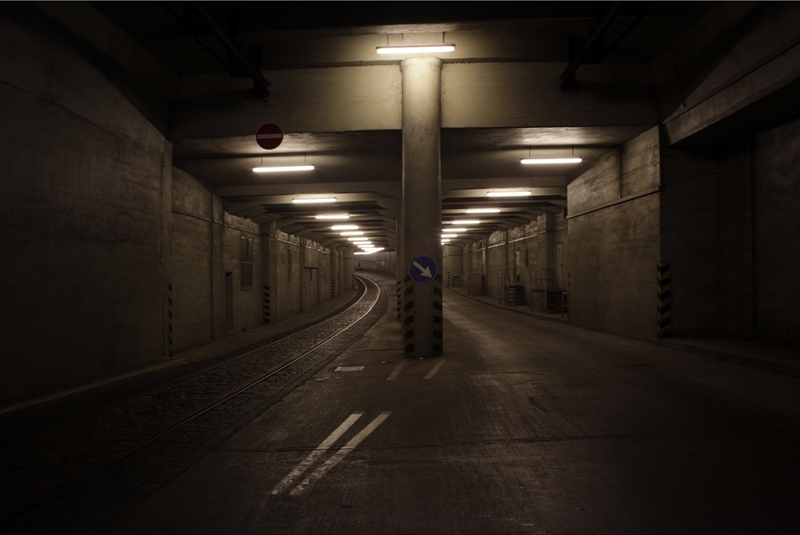 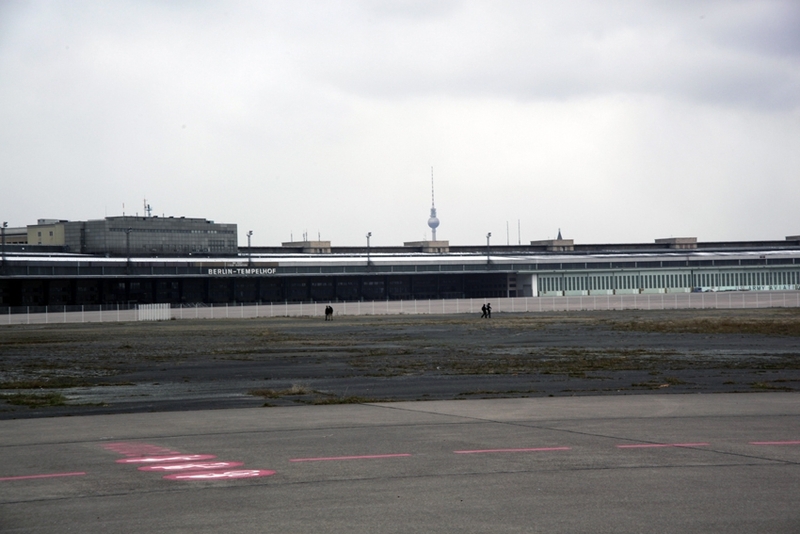 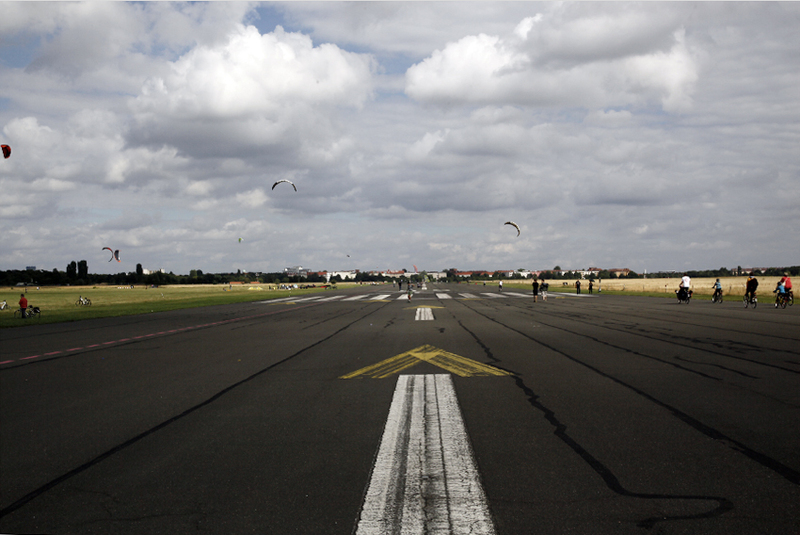 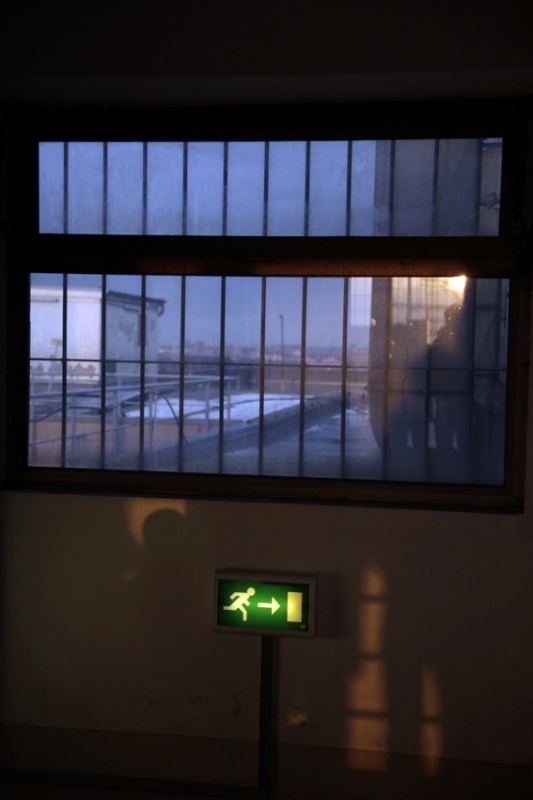 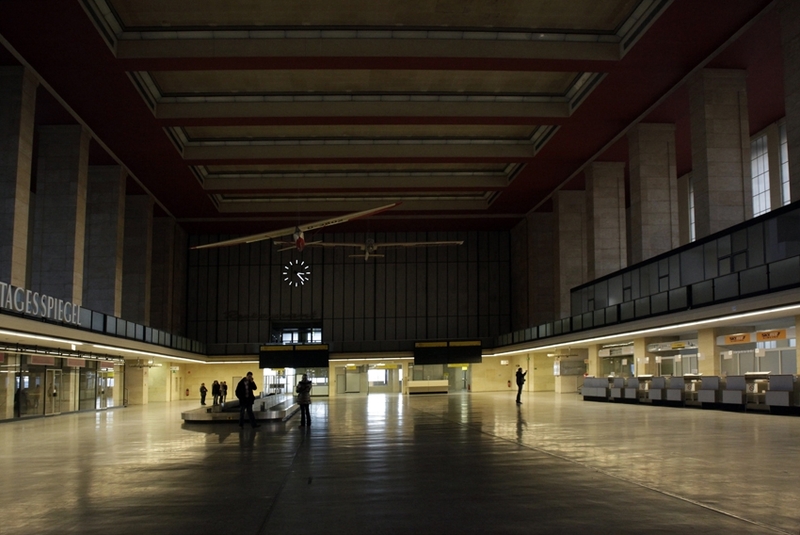 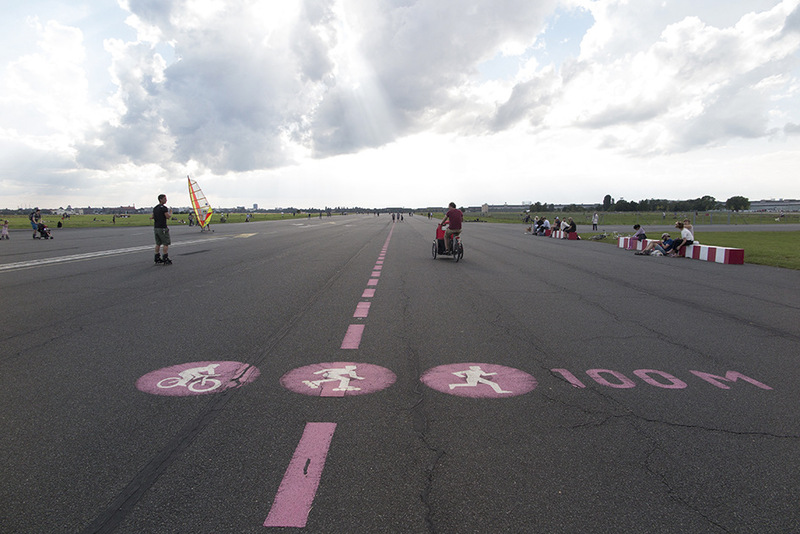 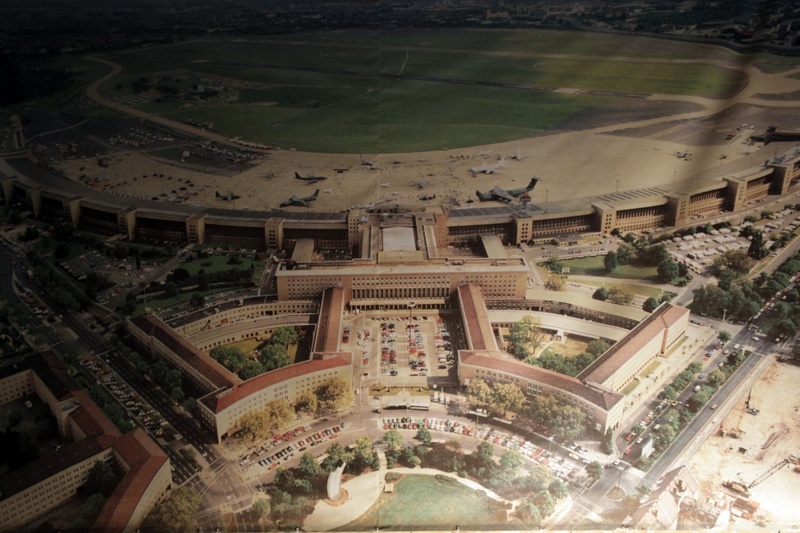 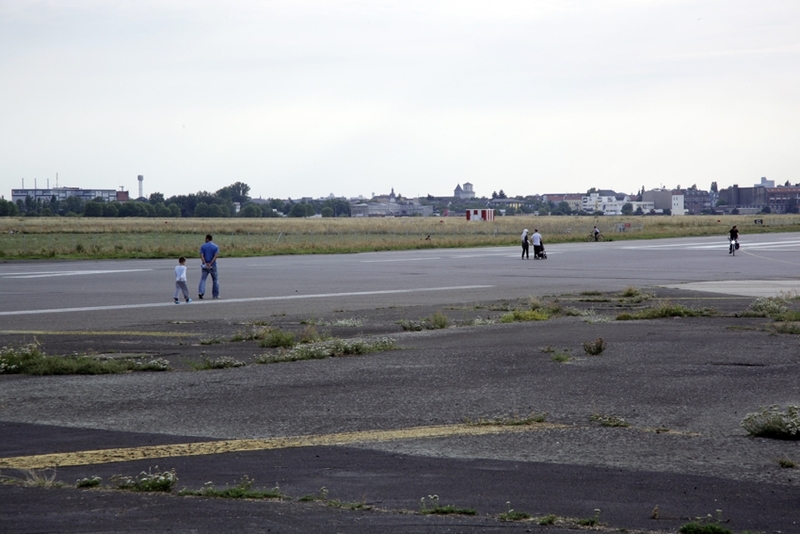 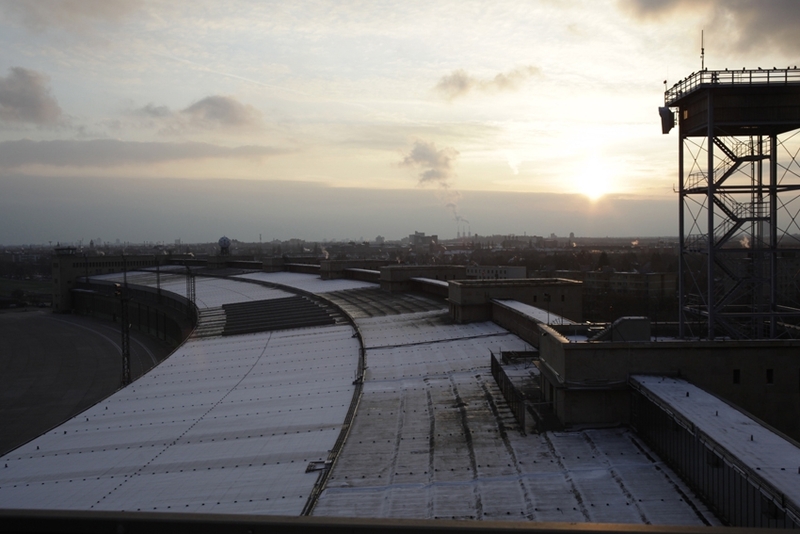 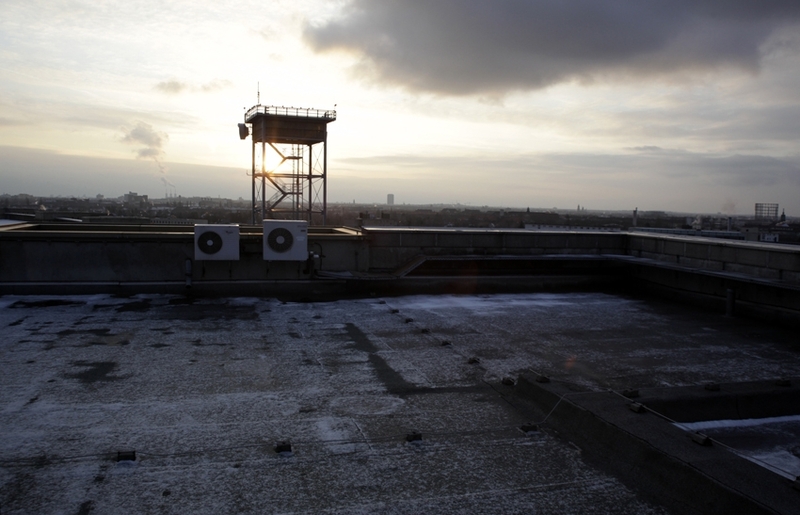 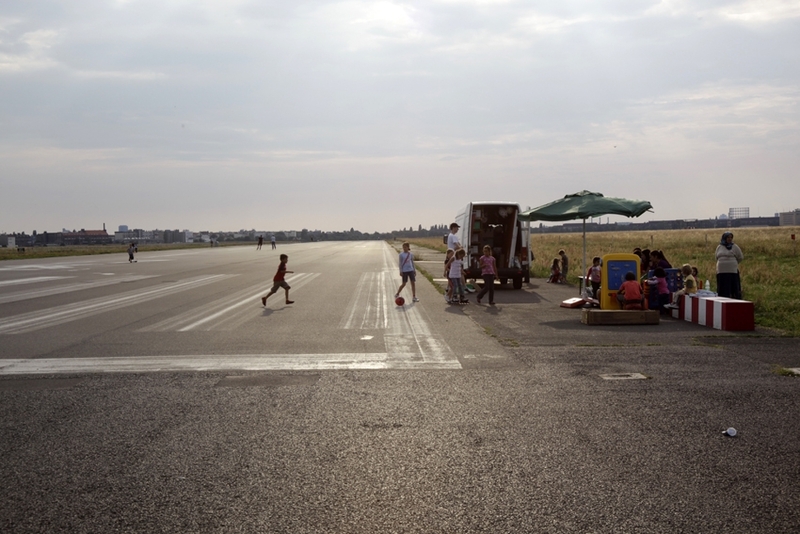 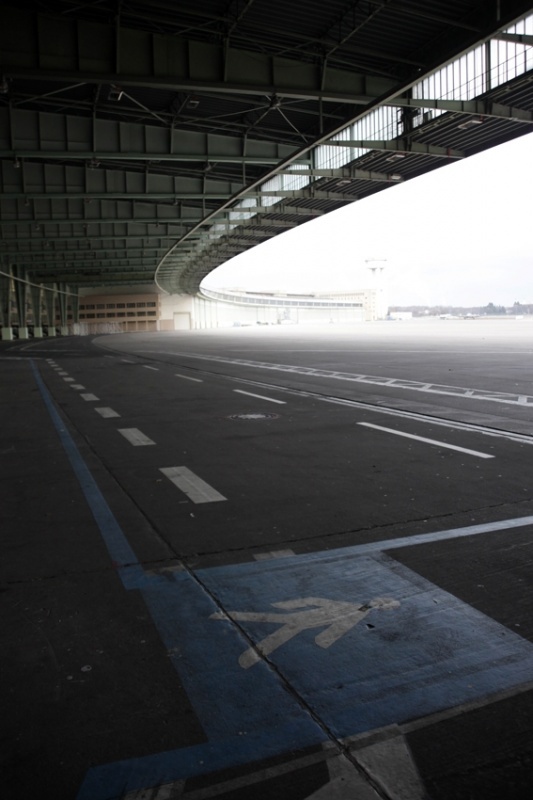 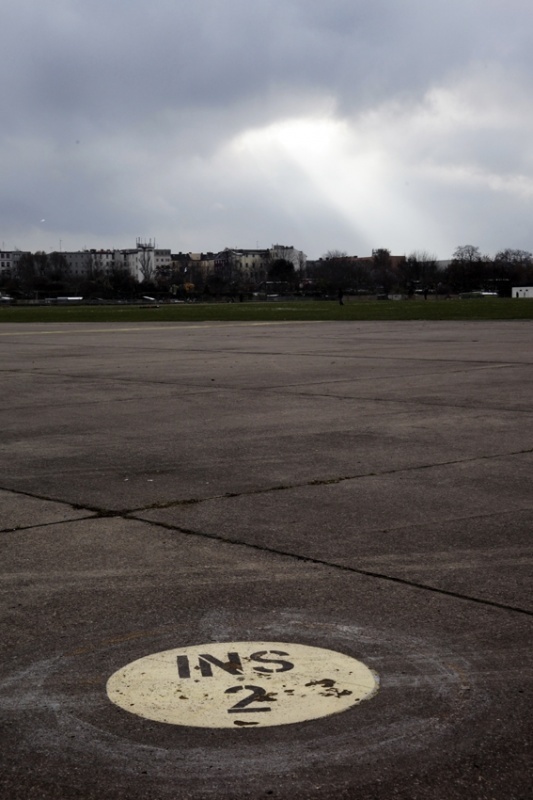 The Zentralflughafen Tempelhof was closed in 2008. 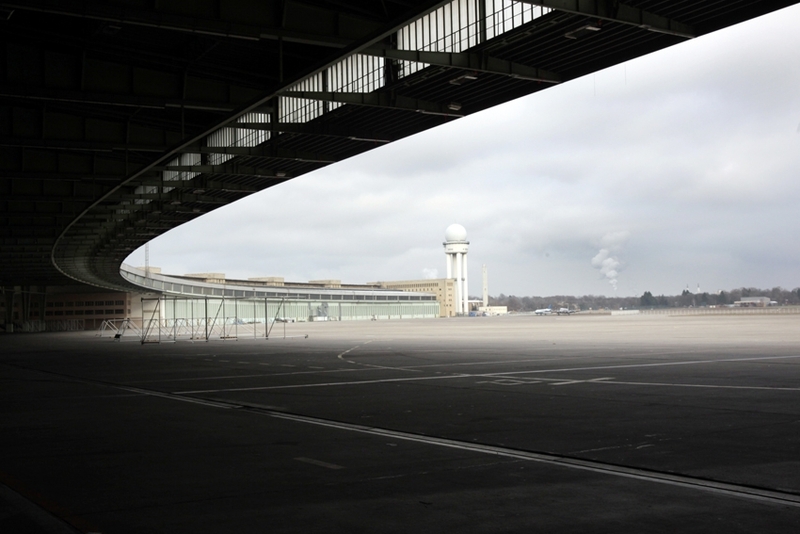 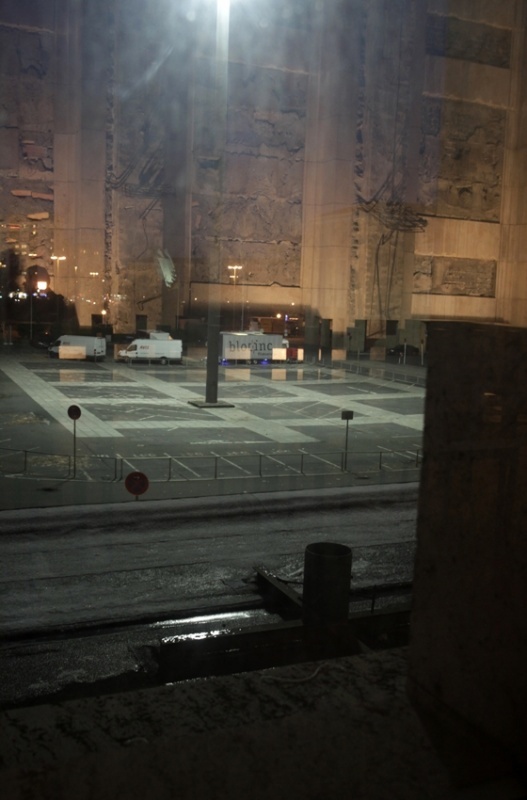 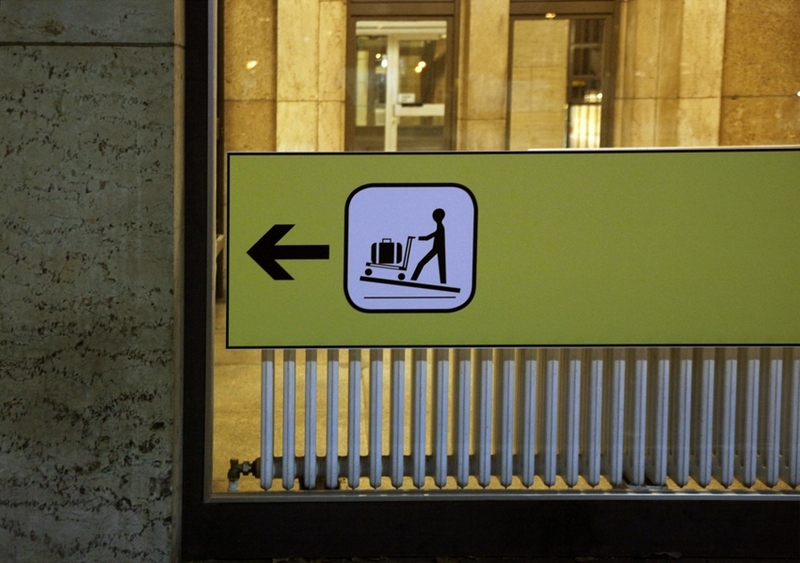 The airport, the third biggest building in the world is located in the centre of the city of Berlin. 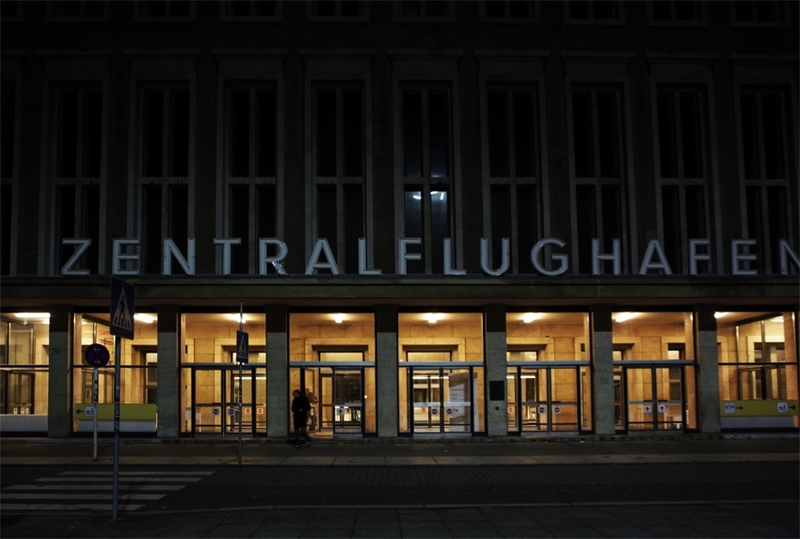 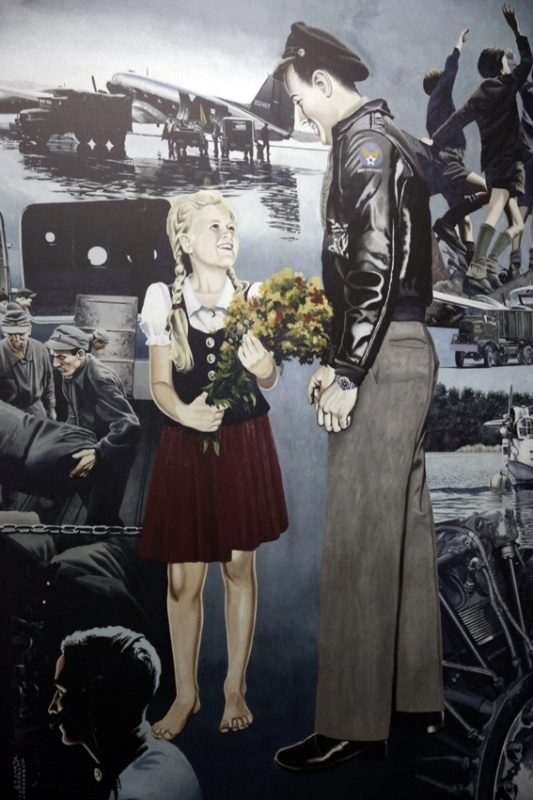 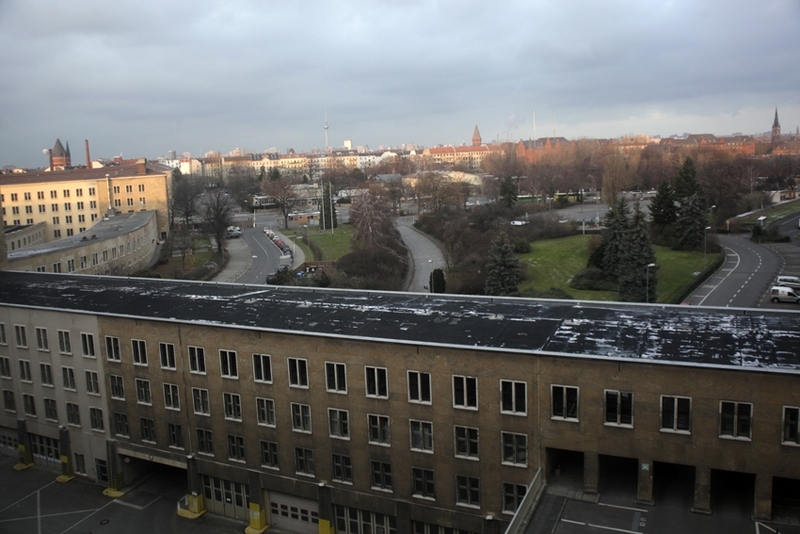 Lufthansa was founded here and it became famous for its importance during the Berlin Airlift in 1948/49. 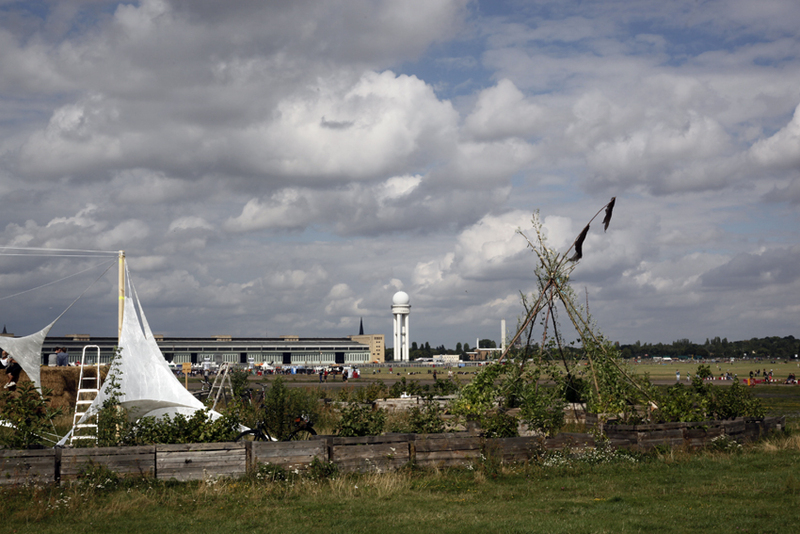 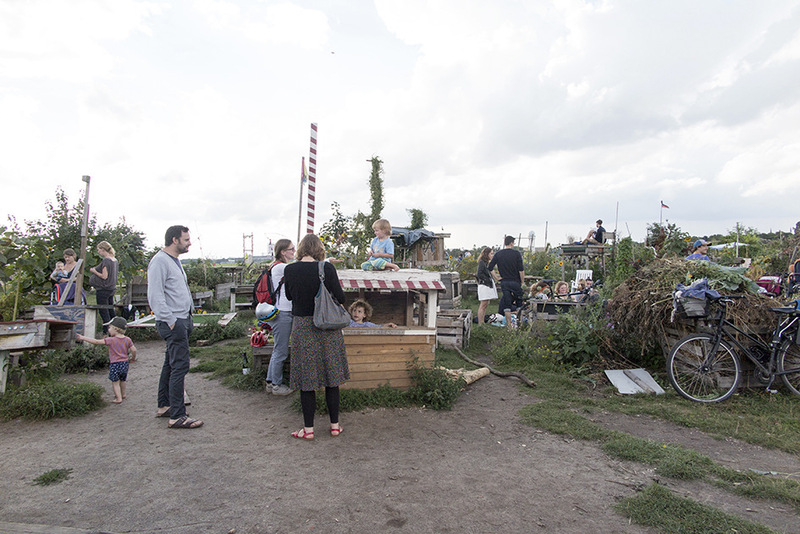 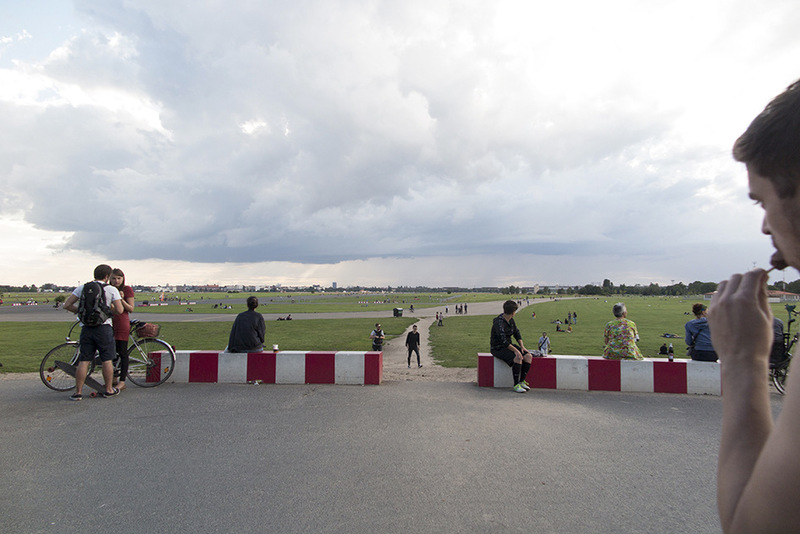 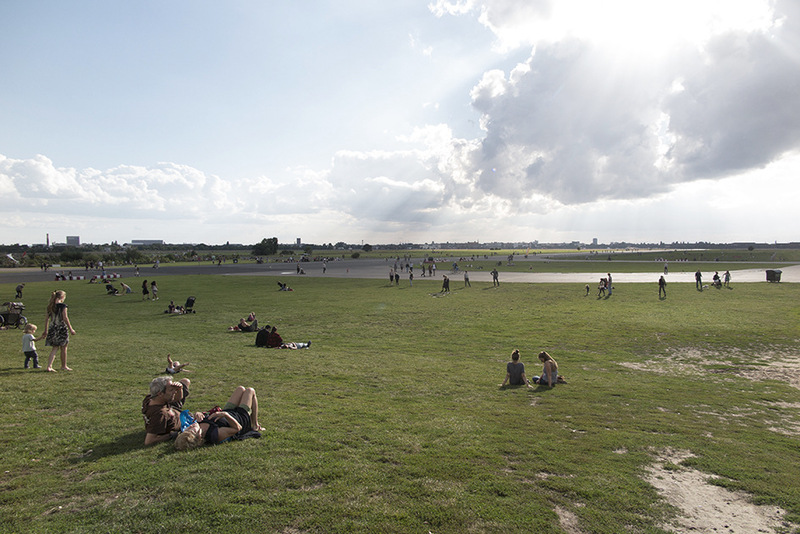 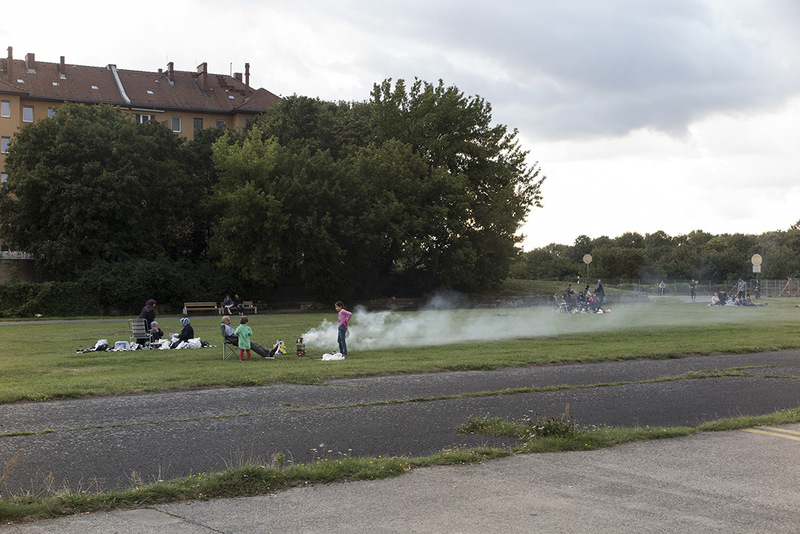 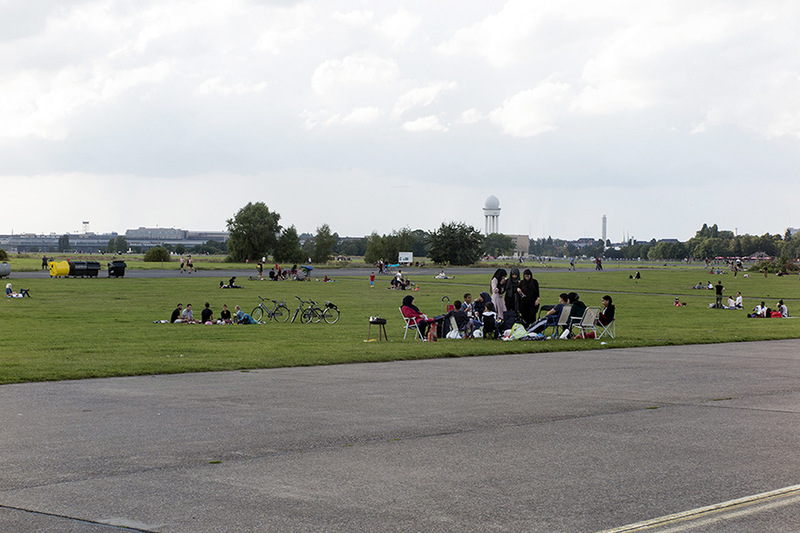 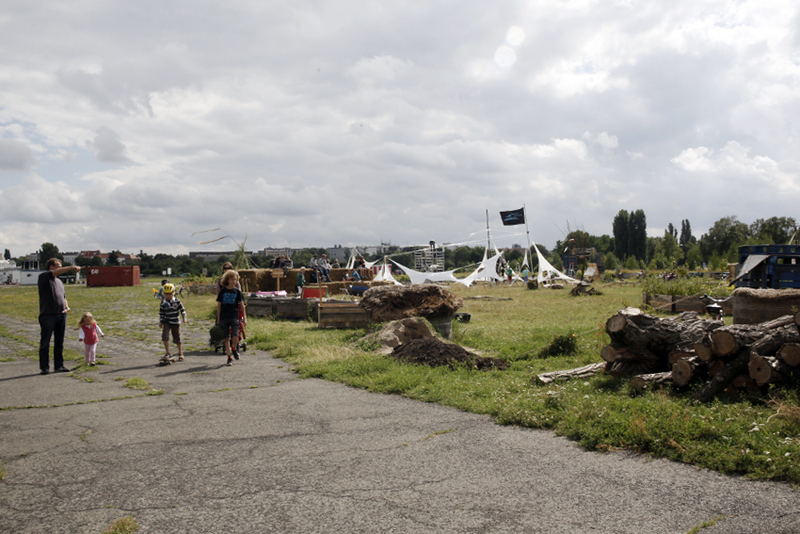 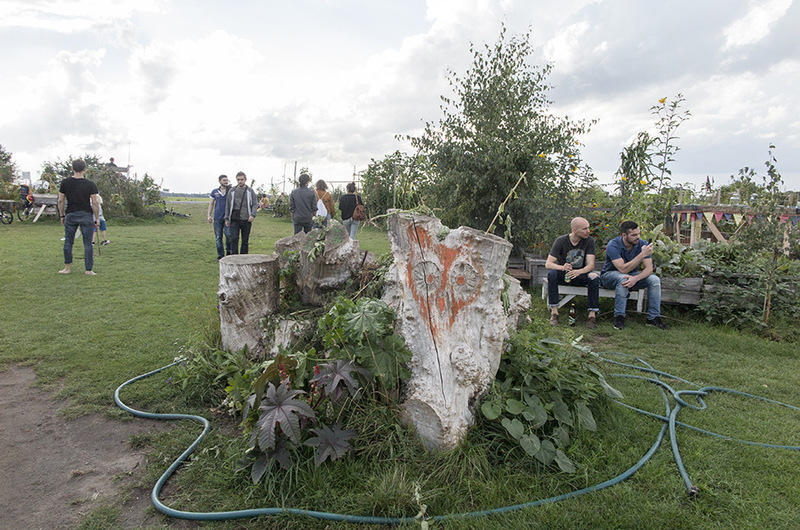 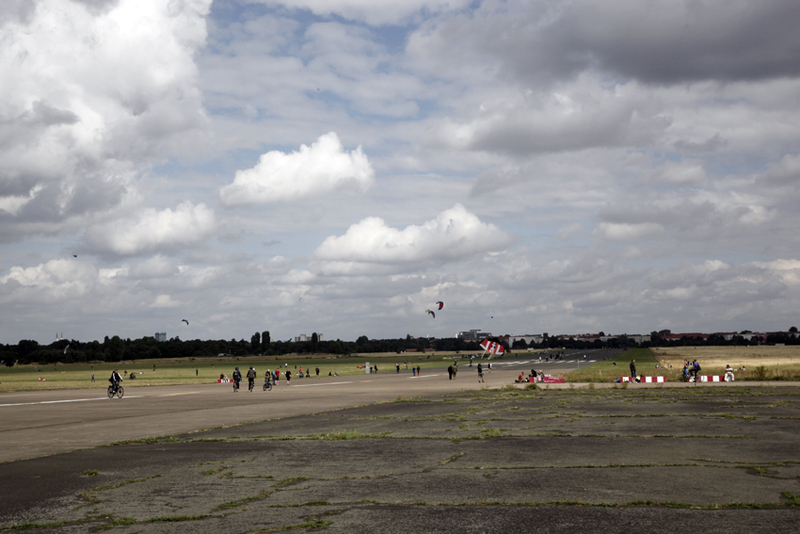 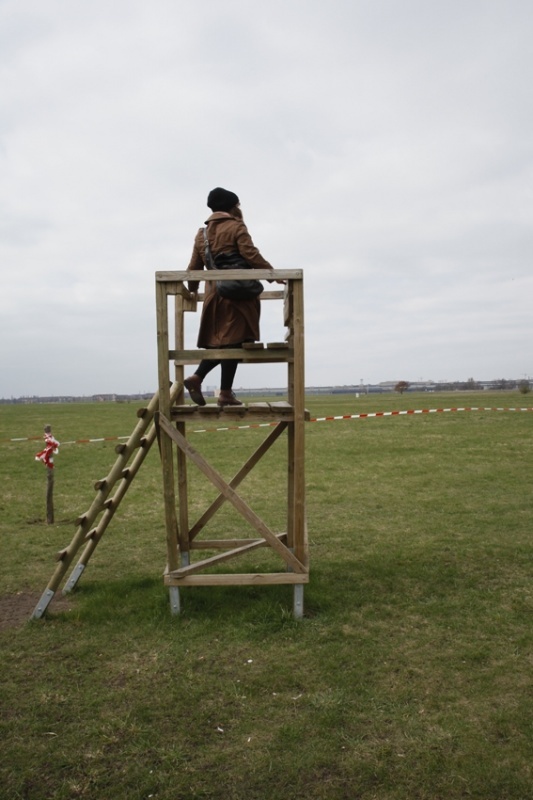 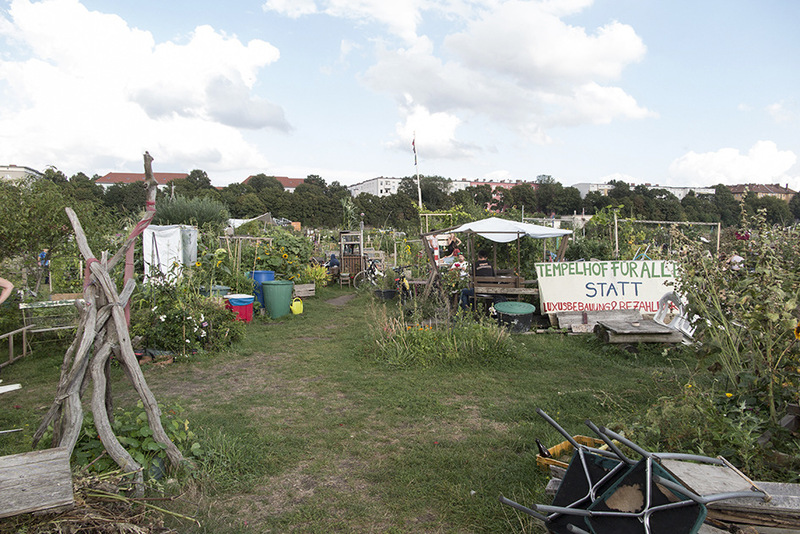 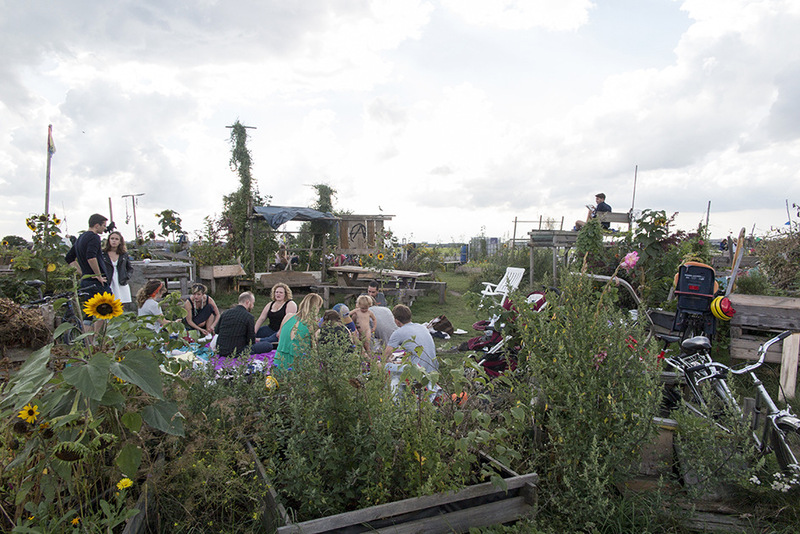 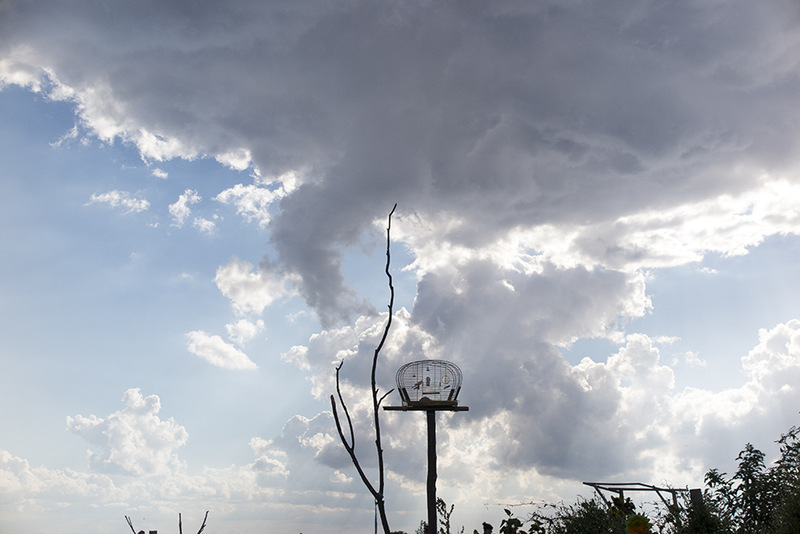 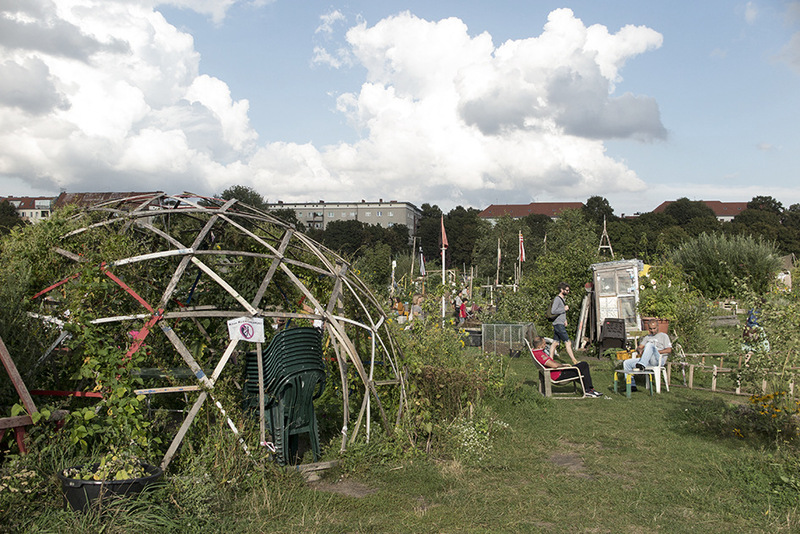 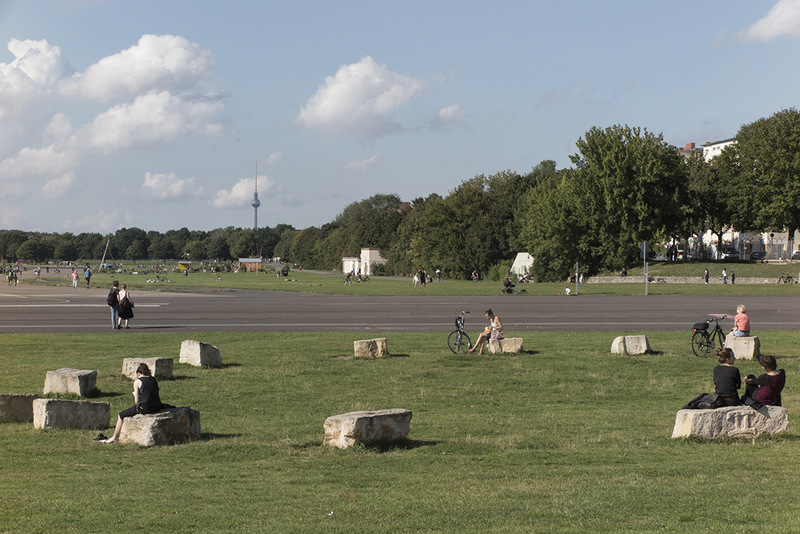 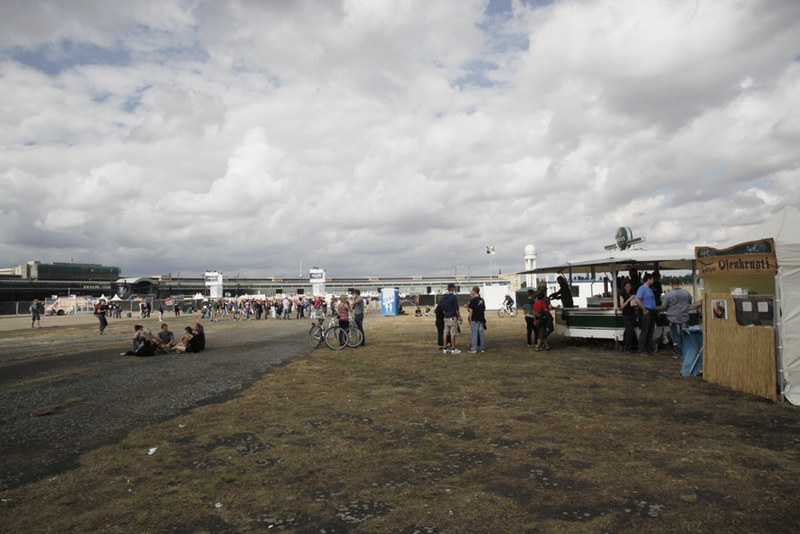 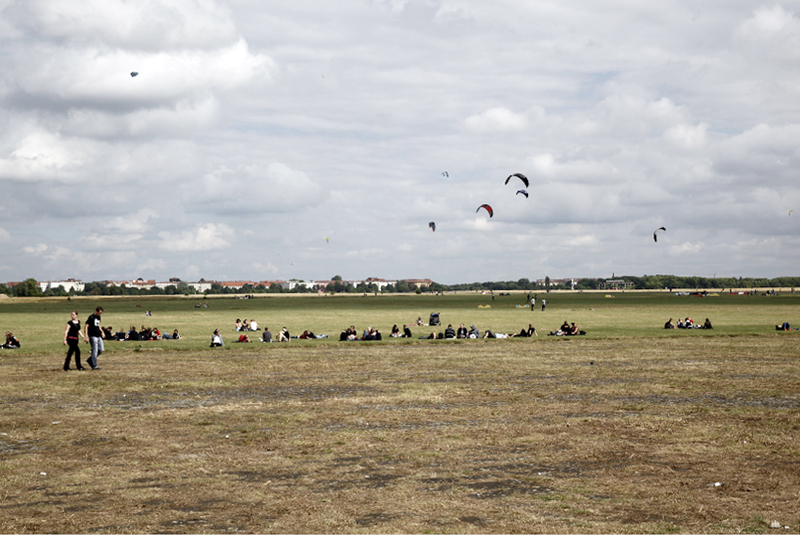 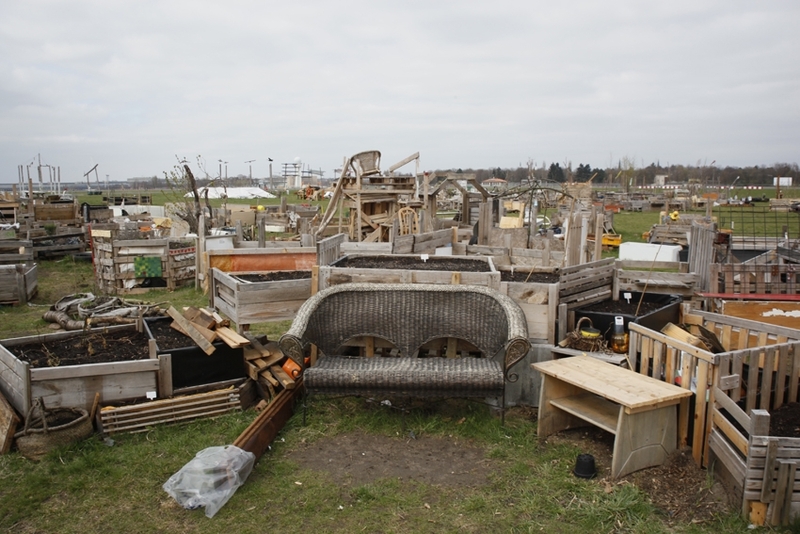 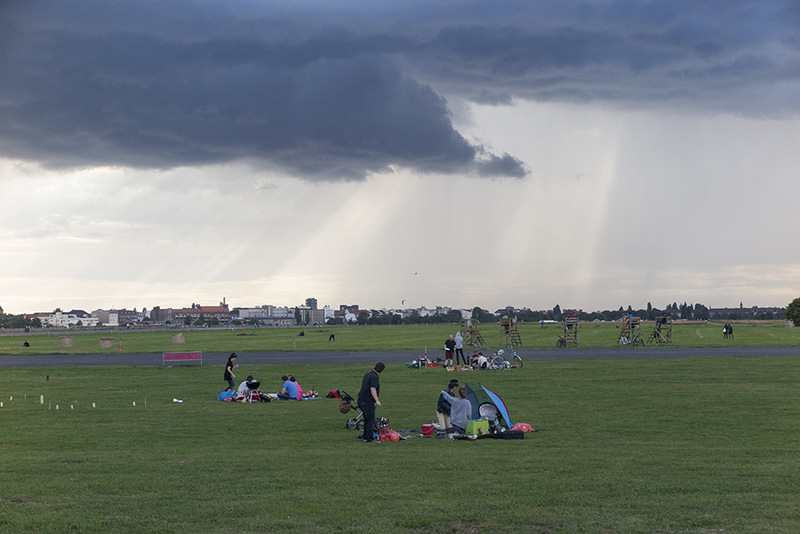 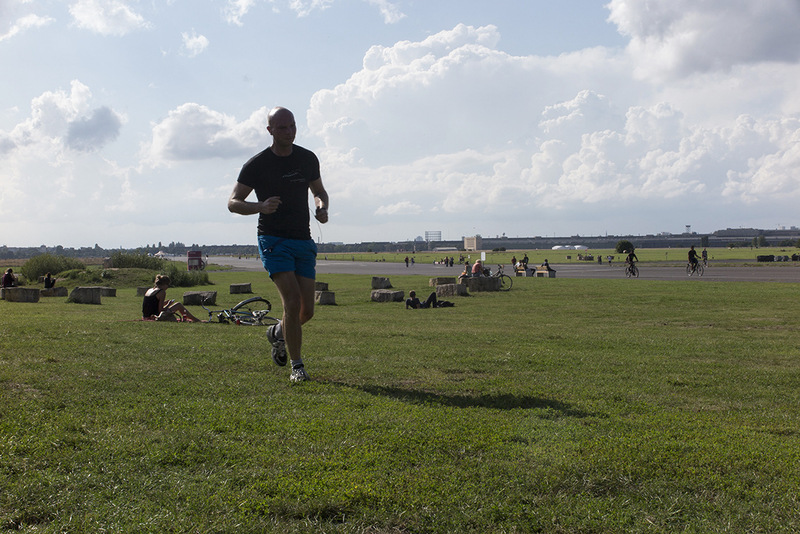 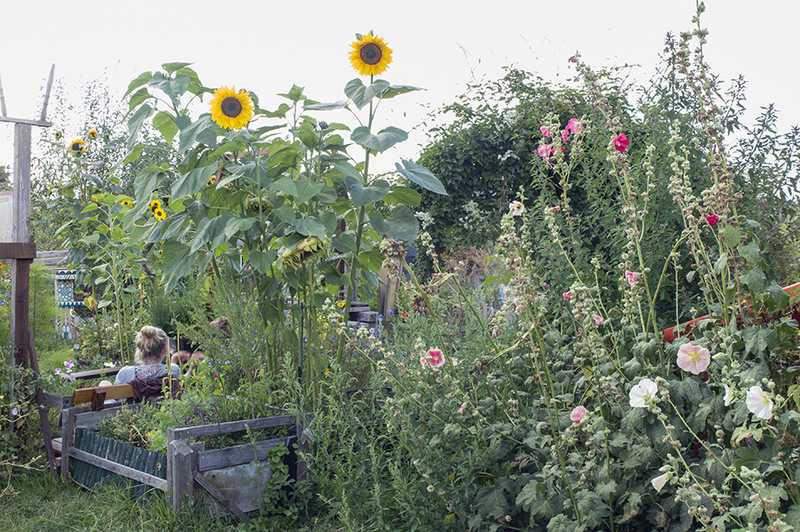 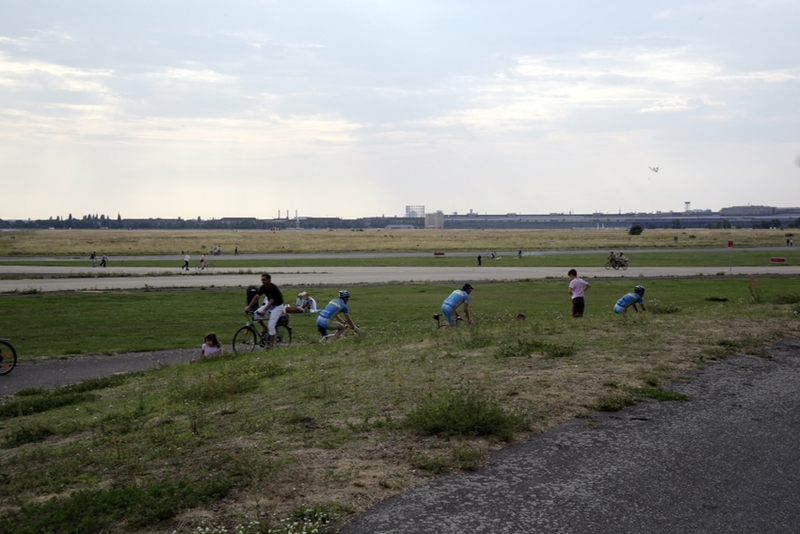 Today the "Tempelhofer Freiheit" is the biggest parc of the city.